The Ghana Science Association (GSA) Kumasi Branch in collaboration with College of Science and College of Health Sciences, KNUST, is organizing its 8th GSA Seminar and Poster presentations on Wednesday Ist May 2019. CoSSAP For Second Semester of 2018 - 2019 Academic Year. CoSSAP is about helping students develop institutional and programme fit achievements. 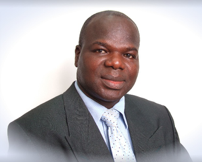 KNUST in partnership with CSIR-Crops Research Institute and the International Potato Centre (CIP) is offering an intensive 5-day course on “Orange flesh sweetpotato processing and product development”, from 22nd to 26th April, 2019. 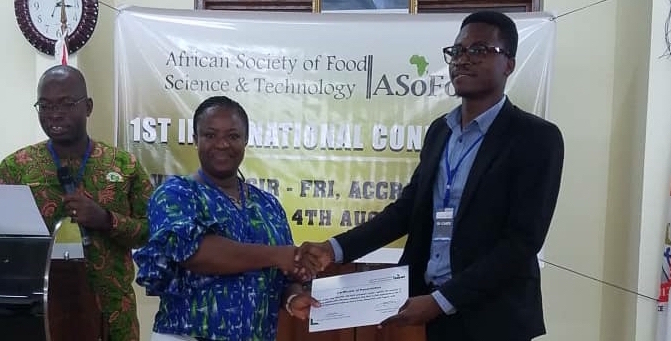 Miss Maame Ekua Manful, an alumna from the Department of Food Science and Technology, KNUST-Kumasi, has been awarded winner of the first Champions of Science - Africa Storytelling Challenge by the Johnson & Johnson Innovation. 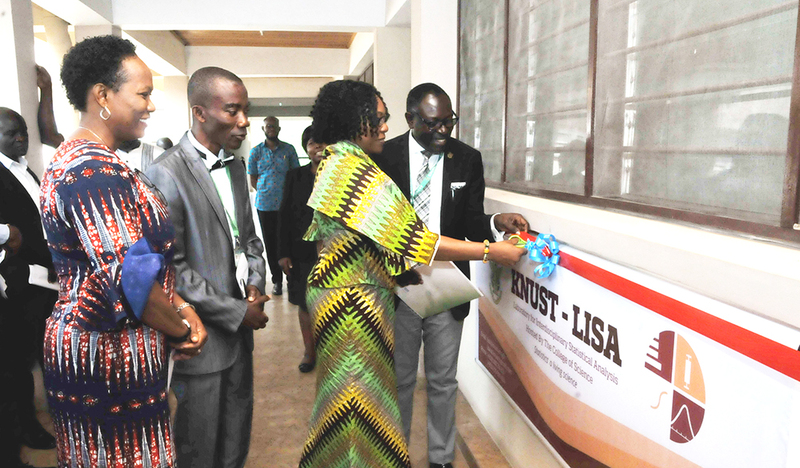 KNUST-LISA of College of Science-KNUST in collaboration with the LISA2020 Network and USAID, invites application to its maiden workshop on “Building Capacity of Female Scientists in Data Analysis for Decision Making and Strategic Planning” from qualified females. 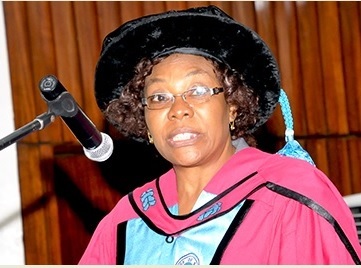 The College of Science Hardware Unit (CoSHU) was setup to provide repair services to a range of ICT Infrastructure of lecturers and students used in research, teaching and learning. The KNUST Wellness Centre is a medical, nutritional and fitness consultancy Centre hosted by the College of Science created to promote preventive health over curative health.